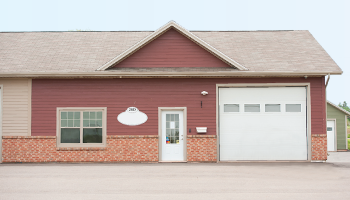 We are pleased to announce we have moved to our new office on PEI. Located in Stratford, we are just minutes away from our Charlottetown show. The major bonus in the new space is that we have more training room. We can handle fairly large class sizes.